In 2004, Audencia joined the UN initiative uniting companies, the business world and civil society around 10 universal principles for labour and environmental standards and human rights. We were the first business school in France to join the Global Compact. Since then, we have been developing and disseminating our expertise in corporate social responsibility (CSR) and integrating it into our research, teaching and internal management. In 2010, Audencia incorporated the strengths of SciencesCom (a media and communication school founded in 1984) and the École Atlantique de Commerce (for post-baccalaureate education, set up in 1981). Both are accredited programmes ranked amongst the best in their specialist area. 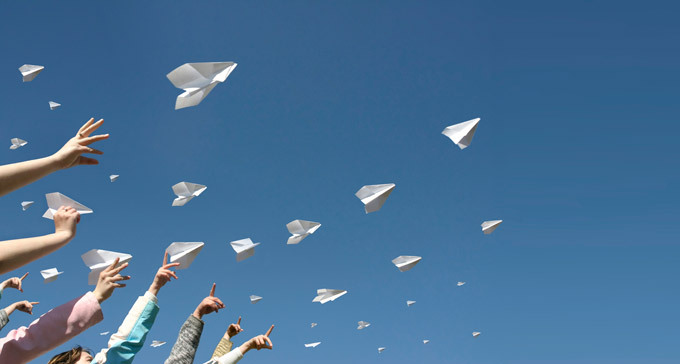 Audencia can therefore now offer management and communication programmes from bachelor’s to doctoral level. We have also developed executive courses, available in France as well as internationally, which provide educational solutions to meet the strategic challenges and operational objectives of businesses. 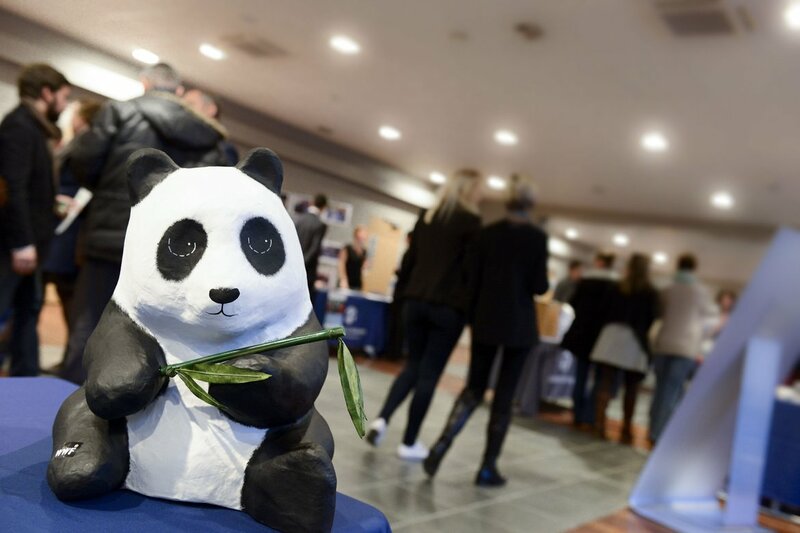 Audencia currently has four campuses in Nantes, a campus in Paris and a Cooperative Center for Studies in Beijing. In 2013, the École Centrale de Nantes, Audencia and the Nantes École Nationale Supérieure d’Architecture (ensa Nantes) formed a strategic alliance for greater synergy. This alliance unites engineering, management, architecture and creativity to enrich the teaching, research, corporate relations and international scope of all three schools. 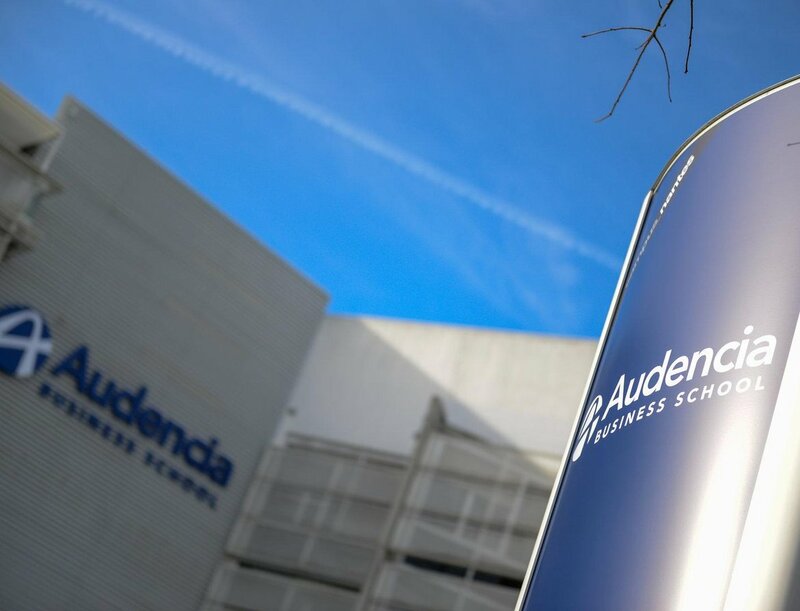 In 2015, Audencia was awarded reaccreditation by EQUIS, AACSB and AMBA for the maximum period of five years. We also had the first combined start of the university year for the schools in our alliance. In 2017, Audencia change status from an association to a consular institution of higher education. 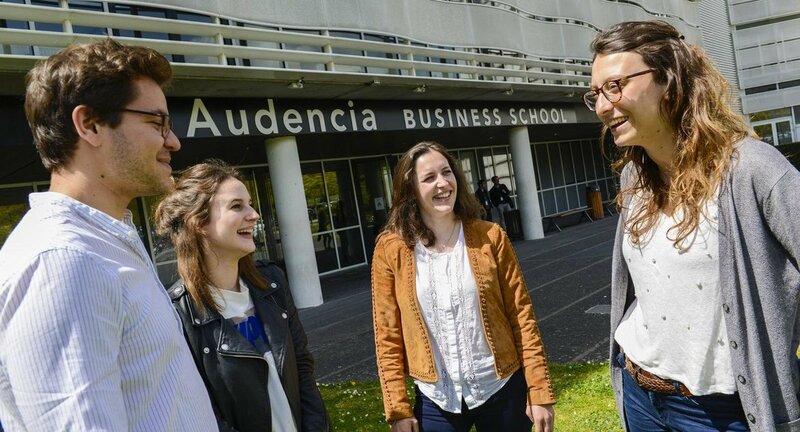 Audencia, which is backed by Nantes-St Nazaire Chamber of Commerce, thus expands its managerial and decision-making autonomy in order to better address the challenges of its development.